The respected author and theorist transformed the study of accounting. that continues to shape business education. Jerold L. Zimmerman, Ronald L. Bittner Professor of Business Administration and professor of accounting, is stepping away from the classroom in June 2015 to focus on his cutting edge research in the field of accounting. Zimmerman joined the Simon faculty (then the Graduate School of Management) in July 1974. He is one of the founding co-editors of the Journal of Accounting and Economics, which has helped to transform accounting scholarship by bringing the discipline of economics to the study of accounting phenomena. Zimmerman’s research and teaching interests involve financial and managerial accounting. 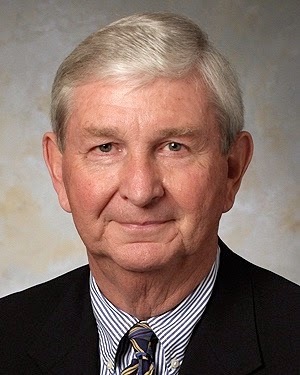 In 2004, he and former Simon professor Ross L. Watts received the American Accounting Association Seminal Contribution to the Accounting Literature Award, the most prestigious research award in the field of accounting. He and Watts received numerous other awards for their groundbreaking research, and they coauthored a book, Positive Accounting Theory, published by Prentice-Hall in 1986. The fifth edition of Managerial Economics and Organizational Architecture, coauthored by Zimmerman, Clifford W. Smith Jr., and James A. Brickley, was published by McGraw-Hill/Irwin in 2009, and the coauthors collaborated with editor Janice M. Willett ’78S (MBA) on a popular version of this text, Designing Organizations to Create Value, published by McGraw-Hill in 2003. The seventh edition of his textbook, Accounting for Decision Making and Control, was published in 2011. Zimmerman’s current research examines how 21st century accounting firms differ fundamentally from their predecessors and how they are transforming the way firms are financed and governed and how their accounting systems are managed. In addition to teaching at Simon, Zimmerman was a distinguished faculty member of the American Accounting Association’s Doctoral Consortium and a visiting professor at the Chinese University of Hong Kong, the Hong Kong University of Science and Technology, Hong Kong University, and Hong Kong Polytechnic University. From Super Bowl ads to the recall saga at General Motors, George Cook provided both his students and national media outlets unique insights and respected expertise. executive brought the real world into his classroom. George R. Cook, executive professor of business administration, is retiring in June 2015 after nearly 20 years teaching marketing at the graduate and undergraduate levels, both as an adjunct and a full-time executive professor. 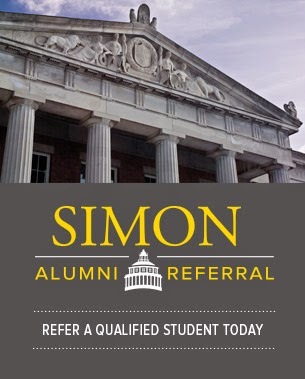 After a long and productive career as a senior executive in marketing for Ford Motor Company and Xerox Corporation, Cook joined the Simon faculty as an adjunct in 1995. When he retired after 30 years at Xerox, Cook was invited to join the Simon faculty full time. His teaching interests have included marketing, management, sales management, marketing communications, services marketing, industry/vertical marketing, industrial/organizational psychology, and telebusiness. 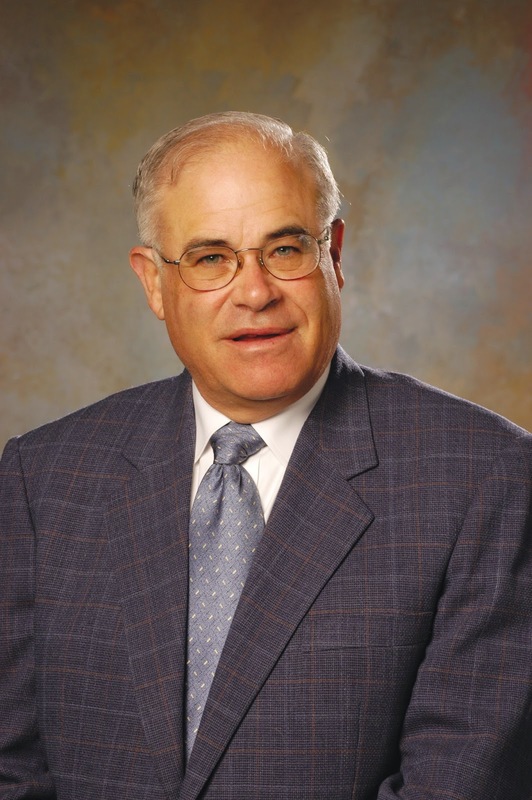 He has also taught at Boston University, Nazareth College, St. John Fisher College, Roberts Wesleyan College, SUNY Geneseo, Keuka College, and RIT, where he was a distinguished professor and has served as the evening chairperson for the Marketing program. During the last five years, Cook has served as faculty director of Simon’s MS program in Marketing and as a faculty advisor for Alpha Kappa Psi, the new business fraternity at the University of Rochester. Cook’s research interests have focused on marketing in the retail and auto industries. He has served as president of the Rochester, New York chapter of the American Marketing Association and is on the review board of the Journal of Consumer Marketing. His research study with former Simon faculty member Paulo Albuquerque, “The (un)Importance of Marketing and the CMO in the American Auto Industry,” was published in the Chief Marketing Officer Journal. A noted marketing expert, Cook has frequently appeared in national media outlets on topics including GM auto recalls, brick-and-mortar versus online shopping, holiday retail outlook, gas prices, and Super Bowl advertising, among others. During the GM recalls, he was interviewed live on CNN and Fox News. In January, he was interviewed on San Francisco CBS radio affiliate KCBS about the recent McDonald’s advertising campaign that generated significant controversy.